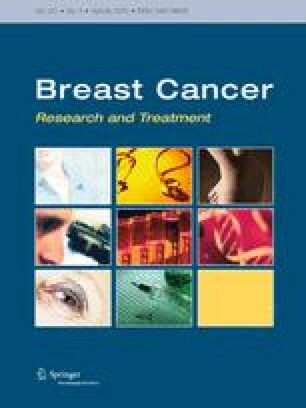 To assess the impact of air travel on swelling of the ‘at risk’ arm of women treated for breast cancer. Women treated for breast cancer from Canada (n = 60) and from within Australia (n = 12) attending a dragon boat regatta in Queensland, Australia participated. Women were measured within 2 weeks prior to their flight, on arrival in Queensland and, for 40 women travelling from Canada, measured again 6 weeks following return to Canada. Changes to extracellular fluid were measured using a single-frequency bioimpedance device (BIA). Each arm was measured separately using a standardized protocol to obtain the inter-limb impedance ratio. An increase in the ratio indicates accumulated fluid. Information regarding medical management of participants’ breast cancer, use of compression garment and history of exercise were also obtained. For most women (95%), air travel did not adversely affect the impedance ratio. The BIA ratio of long-haul travellers was 1.007 ± 0.065 prior to the flight and 1.006 ± 0.087 following the flight. The ratio of short-haul travellers was 0.994 ± 0.033 and following the flight was 1.001 ± 0.038. Air travel did not cause significant change in BIA ratio in the ‘at-risk’ arm for the majority of breast cancer survivors who participated in dragon boat racing. Further research is required to determine whether these findings are generalizable to the population of women who have been treated for breast cancer. The authors acknowledge ImpediMed Ltd. for financial contribution and loan of equipment for the conduct of this project and the support of the Dragons Abreast organization. Author Ward states that he consults to ImpediMed Ltd.